The release date for the new and fresh start PvP Elysium realm was announced today. 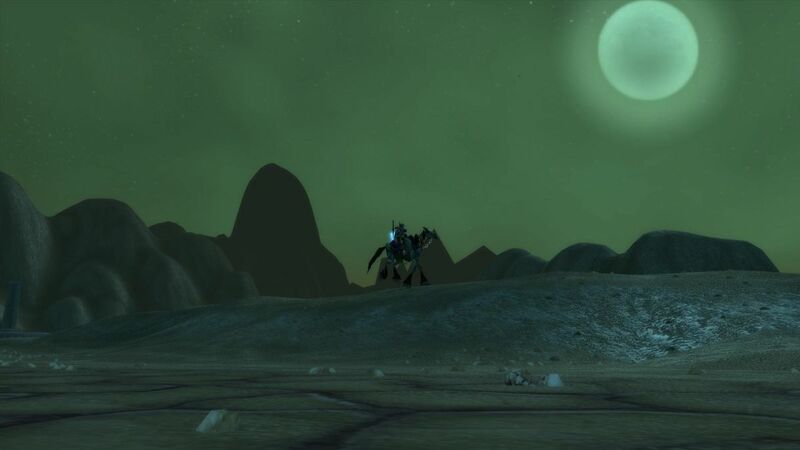 The World of Warcraft classic journey on the Elysium-Project private server will start on January 7th (Saturday), at 6pm in Europe (GMT +1) or noon EST North America (GMT -5). Be prepared and create your account now! Previously they launched the Nostalrius PvP and PvE realms, but there was not much info about the release date of the fresh start realm until now. You want to experience a classic WoW fresh start again? January 7th will be your day! [ Smiles ] Hi Dennis. I definitely missed your articles on technology. Season’s Greetings, my German friend! I send some greetings too! Enjoy your time Renard! [ Smiles ] Thank you, Dennis!